Dr. Jason Sager received his PhD from Wilfrid Laurier University. 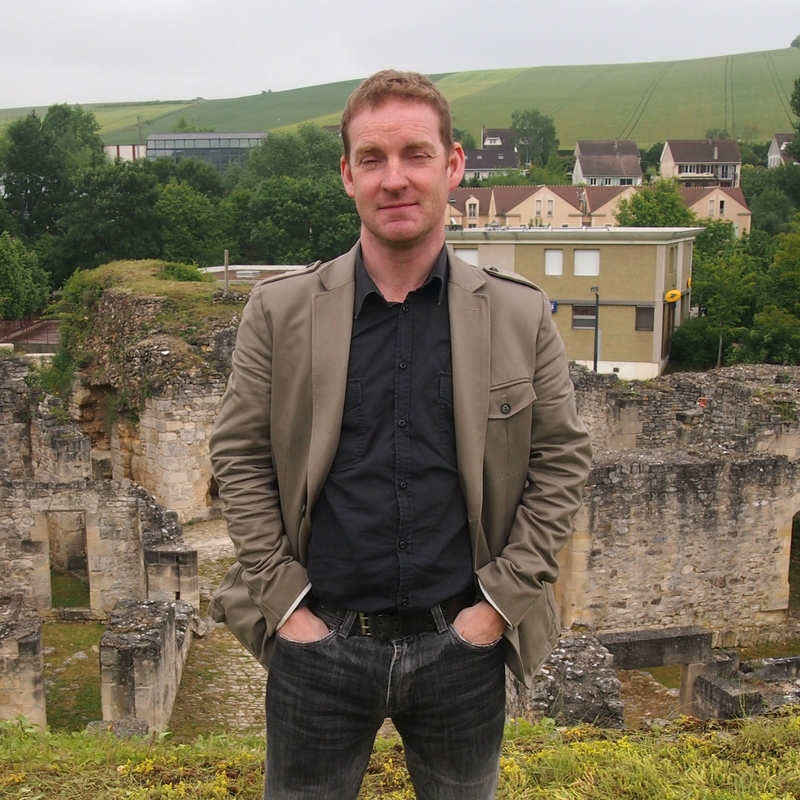 His research interests focus on early modern France, with an emphasis on cultural and intellectual history of late Valois and early Bourbon France. He likes to slum in the Middle Ages as well.